While often romanticized as a land of forests, castles and lederhosen, Germany has long been an economic powerhouse with large, bustling cities. These centers of industry and culture spawned many great composers of classical music, including the likes of Beethoven, Bach, Brahms, Wagner and others. 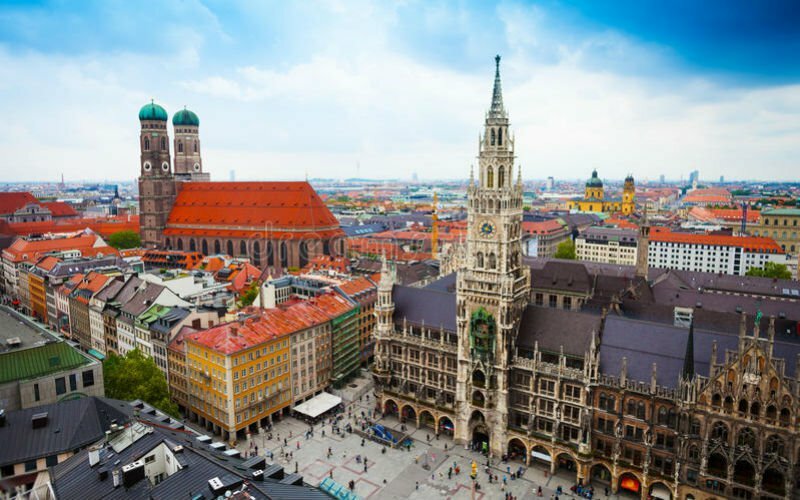 This musical pedigree, along with the country's many historic sites and learnng opportunities, makes Germany is a preferred school music trip destination. Since Germany and Austria are close together, one popular music tour involves starting in Munich, then working your way east towards Vienna, another bastion of classical music. Along the way, school groups can make a detour through Innsbrook, host of two Olympic games, before getting to Salzburg, birthplace of Mozart and setting of beloved musical The Sound of Music. From Salzburg, it is a few hours further east to Austria's capital city of Vienna. Please see the sample itinerary below for more details on this school music trip to Germany and Austria.